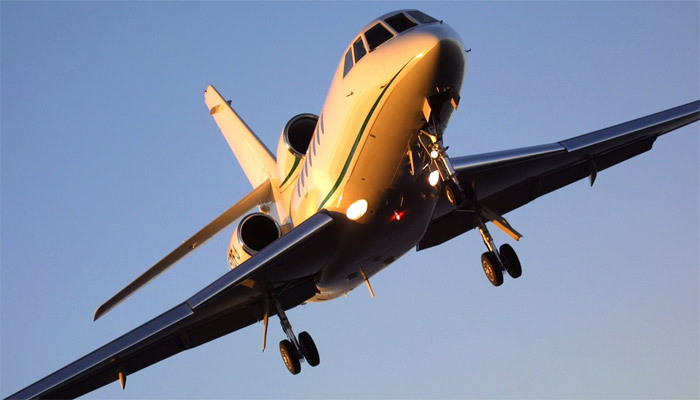 March 19, 2019 (Teterboro, New Jersey): Global Jet Services has been selected by Dassault Aviation as an authorized technical training provider for out-of-production Falcon aircraft, including the Falcon 10, 20, 20-5, 50, 50EX, 2000, 2000EX, 900 and 900EX models. The agreement will increase the options for technicians seeking to improve their knowledge and skills for maintaining ‘Classic’ Falcon aircraft. Global Jet Services specializes in on-location aviation maintenance and professional development training. The three-year Training Service Level Agreement covers practical and theoretical mechanical and avionics training for Dassault customers, employees and affiliates. Global Jet Services is headquartered in Avon, Connecticut, and has been in operation since 1992. Their Falcon-focused team of instructors has about a century of combined experience on the Classic models. Be the first to comment on "Global Jet Services selected for Classic Falcon Technical Training"